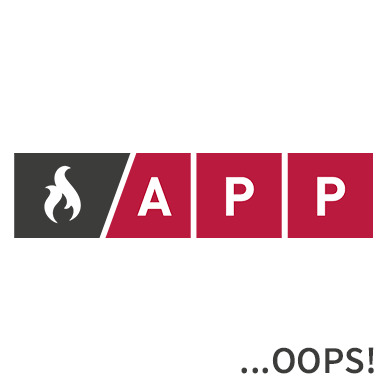 Due to very high demand and the seasonal increase for column radiator orders, some customers may have a longer delivery lead time than usual. We will contact you as soon as we process your order to inform you. 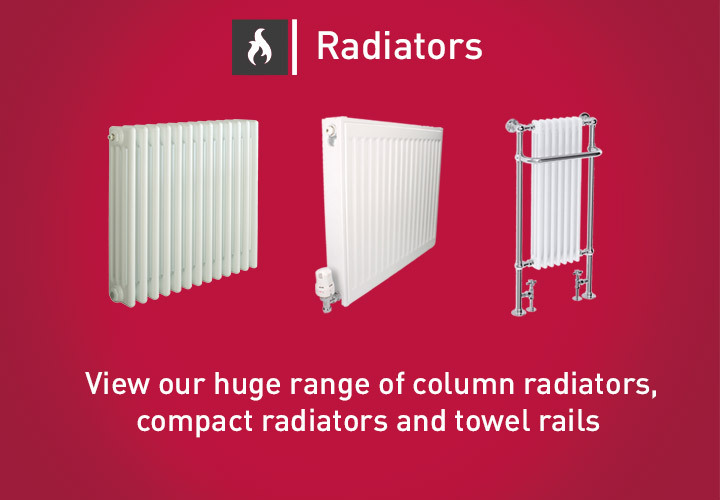 We offer a huge selection of radiators all from the Revive Range of radiators which offer, quality, warranty and a diverse range from over 180 sizes of panel rads, column rads and towel rails.